The leading brand in premium quality puzzles has arrived! 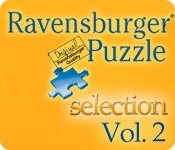 Select from over a hundred pictures and experience the unique satisfaction of completing a 20 to 200 piece puzzle. 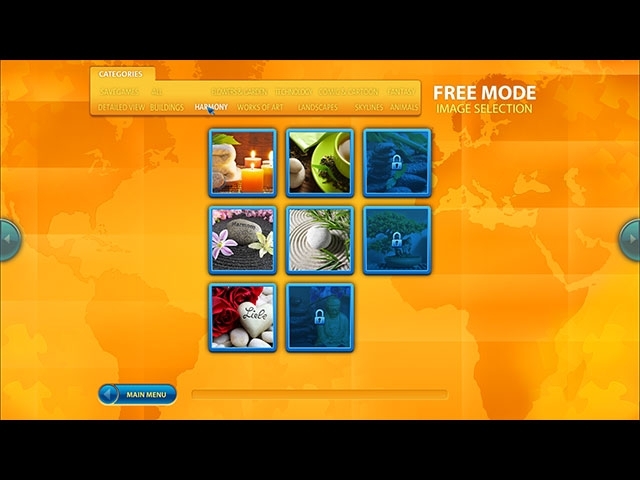 Additional game modes and easy-to-use interface makes puzzling even more enjoyable! Play alone, or with friends and family!